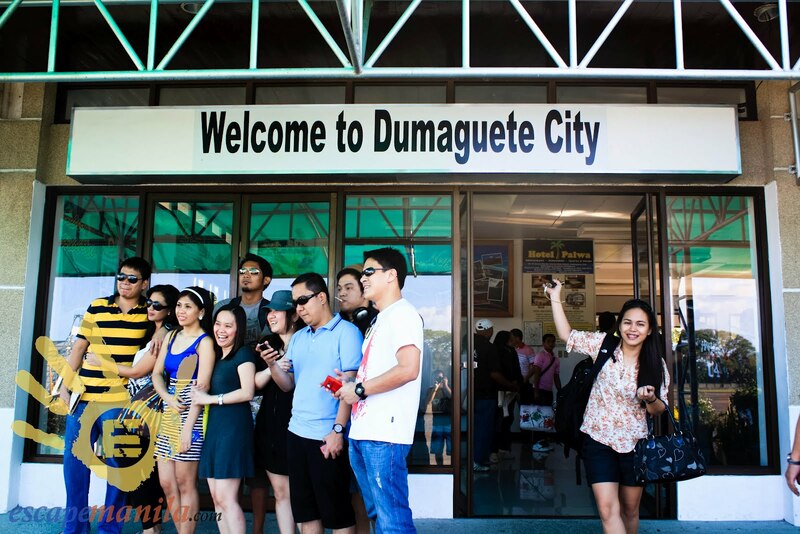 It was two weeks ago when I decided to join a group of new friends to explore the Island of Dumaquete and Siquijor. I did not hesitate to book a ticket since I really wanted to visit these two Islands in the Visayas. It was Friday when we departed Manila to Dumaguete. 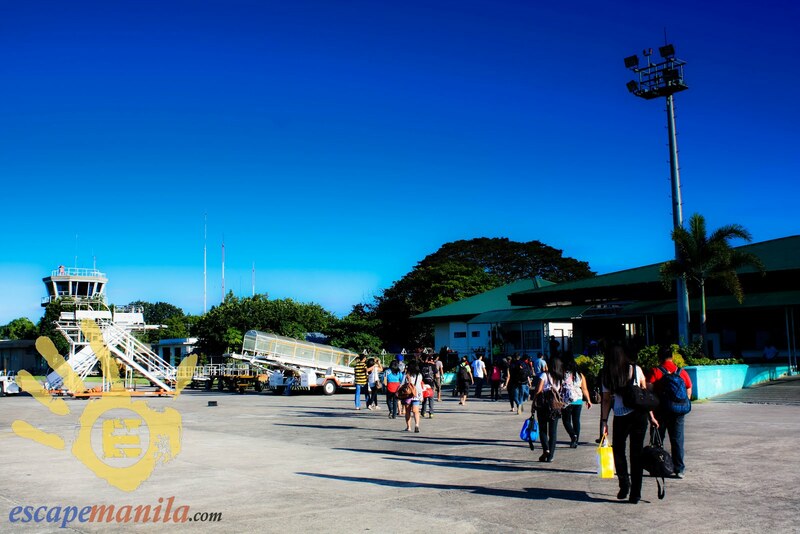 We arrived in Dumaguete around 4:10PM. We were lucky enough to have an on time flight. Our friend who lives and works in Dumaguete arranged a pick up for us from the airport to the hostel. She told us that there were only about 6 taxis servicing the airport to the city proper. About 10 misutes after we left the airport, that the taxi that we took had a problem – the engine suddenly stopped working. The driver had to call his colleague to pick us up and we waited about 15 minutes to be rescued. We arrived at Harold’s Inn and checked in immediately as we planned to roam around the city. I was shocked that the lobby area was full of dirt. Apparently, the cleaner was just about to clean the lobby. We were given a room in the second floor, good thing the room was clean and was a good value for what we paid. The plan of going out to see the beauty of the city was not realized as we ended up lying in our beds and decided to rest a bit. 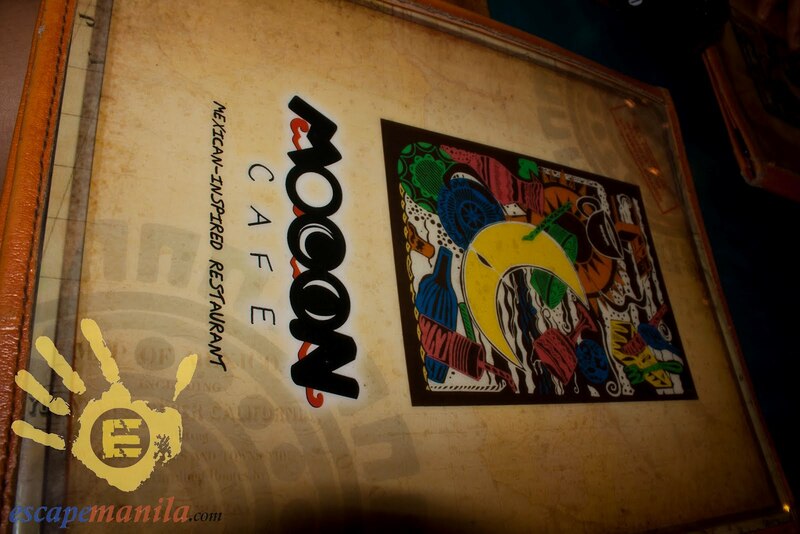 We left the hostel about 8PM and had dinner at a nearby Mooon Cafe. 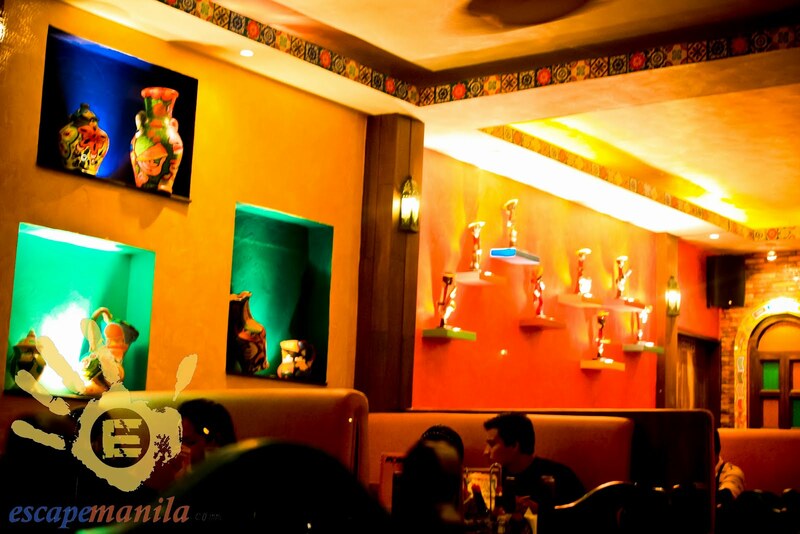 The food was good the place itself was interesting. 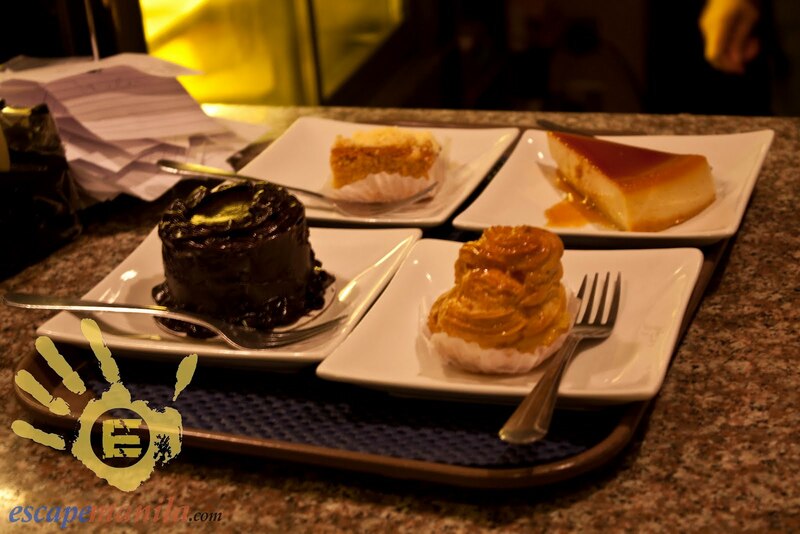 We ended the night with coffee & dessert in one of the famous coffee shop in town near the Boulevard. Saturday morning… we were off to Siquijor.